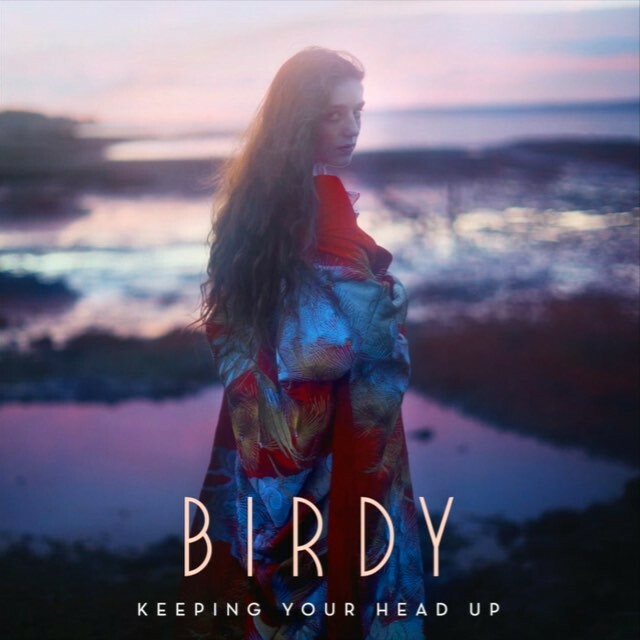 Birdy releases new song 'Keeping Your Head Up', ahead of her upcoming album release, which she says will be 'soon'. Her last album 'Fire Within', was released in 2013, and fans have been eagerly awaiting new music. Her recent collaboration with Rhodes and a live lounge performance of Kygo's 'Firestone' got many fans excited. 'Keeping your Head Up' shows a different side to Birdy musically and we wait to see what her third album will sound like. Bring on 2016!